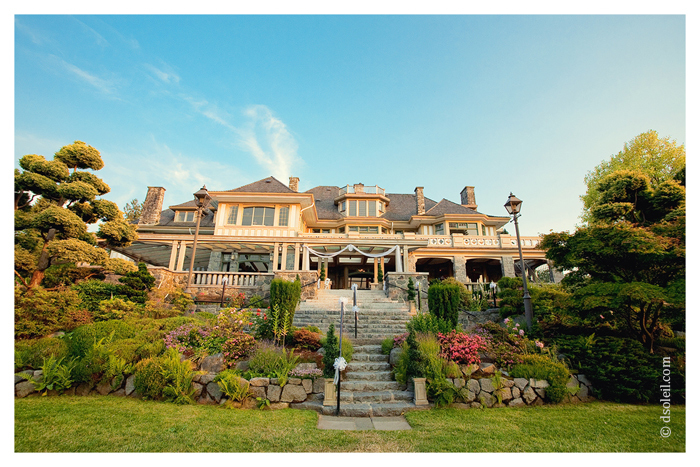 Cecil Green is a manor situated on the UBC Endowment Lands and offers splendid views of the water and West Vancouver. 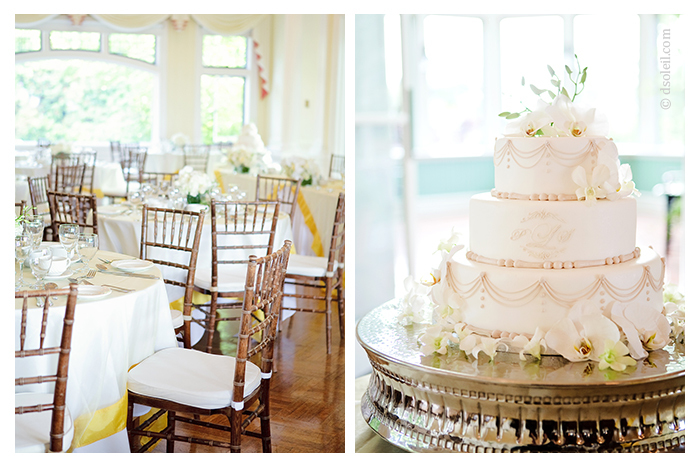 It’s a popular wedding venue, especially for outdoor ceremonies, but the indoor reception hall is relatively small – perfect for intimate weddings, but with larger weddings, some guests may have to be seated in the adjoining room, where sightlines toward the podium are not ideal. 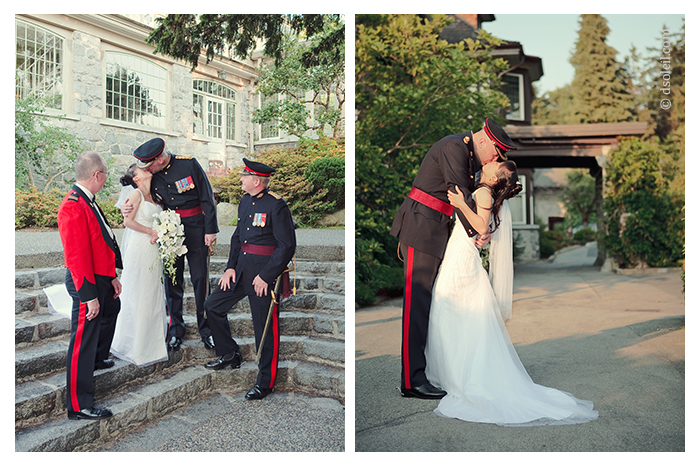 I really love this venue because there’s a real old-world feel to it – afterall, it’s a ‘manor’ and there simply aren’t that many around in Vancouver (at least not many that regularly host weddings). There are so many nearby locations to take photos. You can wander around the UBC campus or take a short car ride down to Spanish Banks for photos on the beach. Parking is plentiful, but it’s still pay parking. If your looking for an intimate outdoor/indoor venue with an old-world charm, this is one of the better options in Vancouver. Is that not a beautiful wedding venue or what? Few decorations are needed on the exterior, just it’s architectural beauty wow your guests! 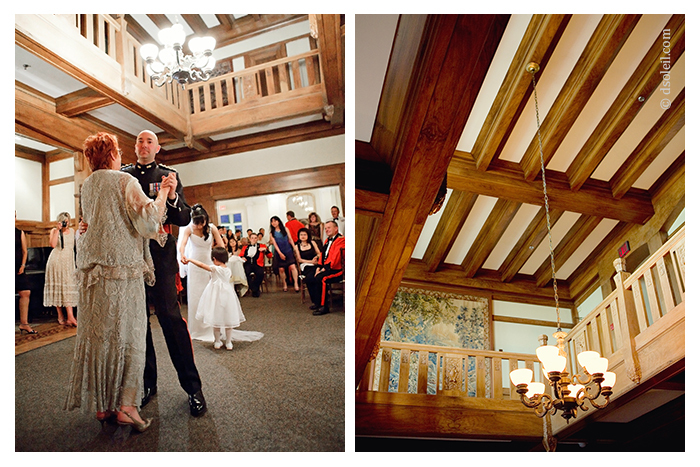 The bright dining room interior is perfect for those early evening receptions. Simply heavenly. 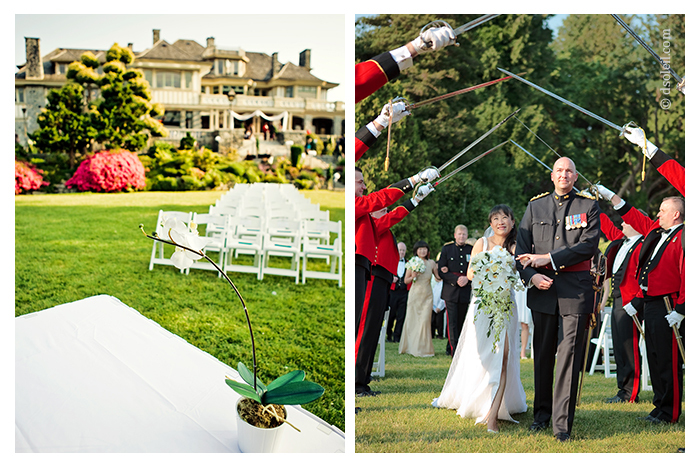 Most couples choose to have their wedding ceremony outdoors on the lawn. Be sure to choose the right chairs – it makes all the difference. There are so many little spots to take photos around the house. It looks good from almost any angle. 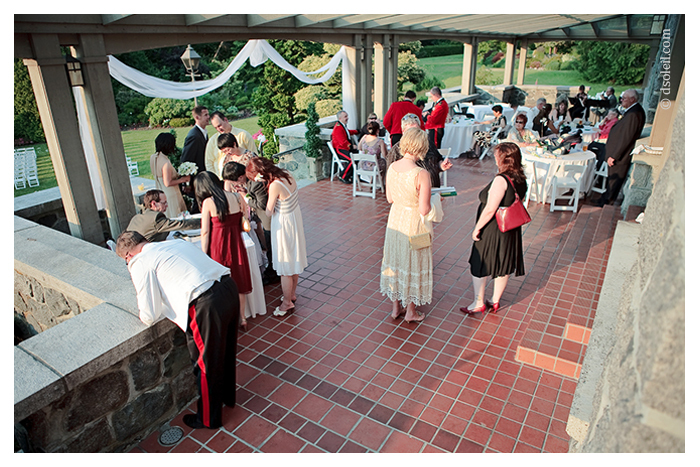 The large patio is a cool place for your guests to hang out before the reception. Tables and chairs are usually set up and the bar can be placed outside as well. What a great wedding! I love the last 2 shots! What a beautiful place for a wedding! I love all the details you include in your images. Nice work!